MagicalPad celebrates a milestone of being the most downloaded app in its category and one of the top 10 most downloaded iPad productivity paid apps in iTunes making it deserve the title of a must have app for the iPad 3. It’s easy to learn and makes getting organized (almost) fun. 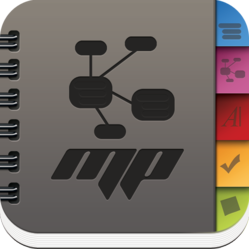 MagicalPad celebrates a milestone of being the most downloaded app in its category and one of the top 10 most downloaded iPad productivity paid apps in iTunes making it deserve the title of a must have app for the iPad 3. Users are enjoying the flexibility and ease of use of MagicalPad to be more organized and more creative. “It’s easy to learn and makes getting organized (almost) fun.” Said Jack. M, a new MagicalPad user. 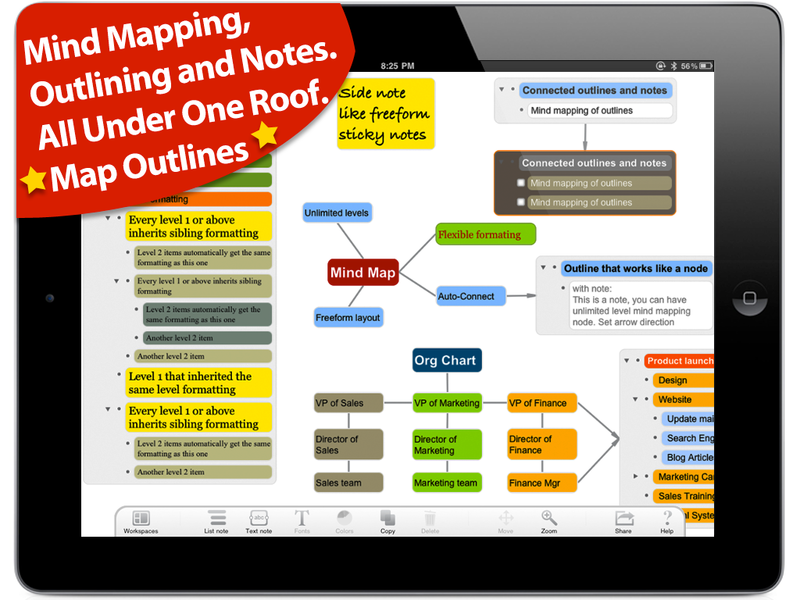 With outlining, mind mapping, notes, checklists and much more, users are using MagicalPad for almost every note taking and ideation activity. “We came a long way, and we are excited about what’s going to come out soon.” Said Bouchra. B, product manager with MagicalPad. Built exclusively for the business user, MagicalPad is truly a business tool helping users structure their thoughts, organize ideas, and visually present information and options to support decision making and prioritize actions. MagicalPad is a Massachusetts based start-up provider of innovative mobile, desktop and web applications for visually organizing and managing information and ideas to drive structured thinking, spark creativity, and enhance business innovation and team effectiveness.